Ireland’s leading glass company Established in 1960. 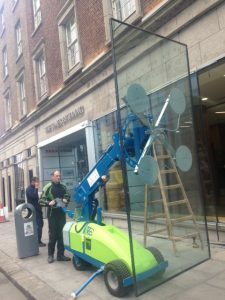 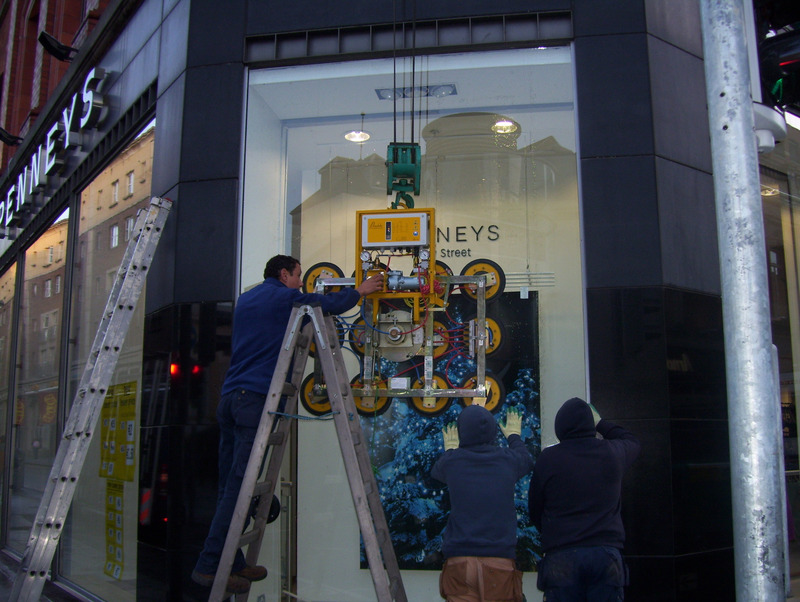 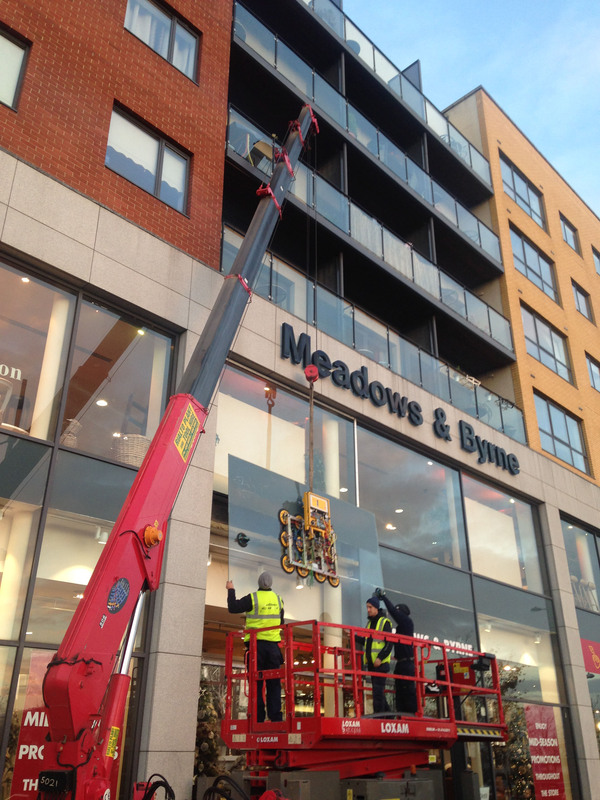 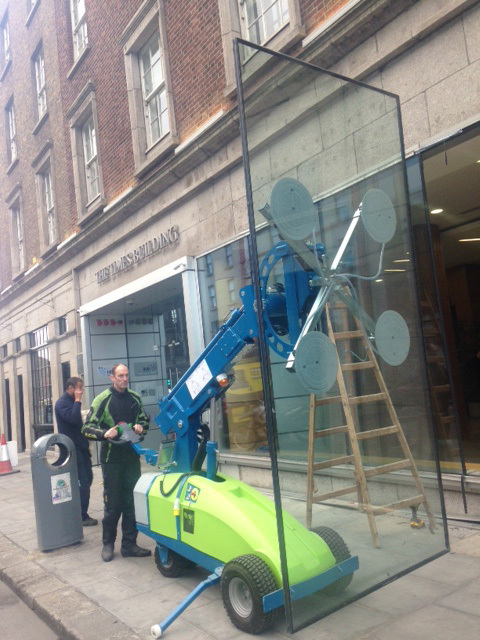 Myra Glass has been supplying bespoke glass throughout Dublin and Ireland for the past 60 years. 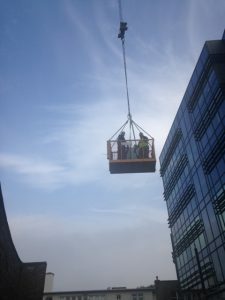 We are proud to have built a solid reputation with both business’s and trade customers. 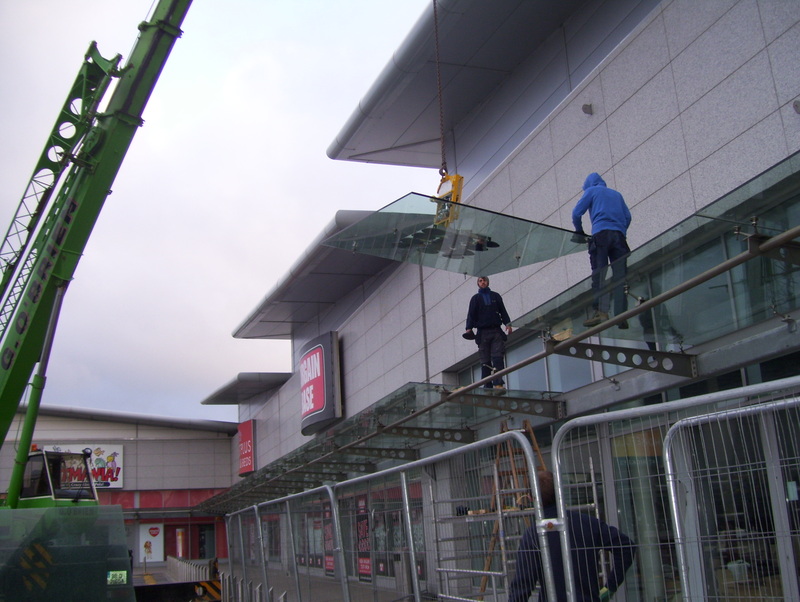 In our purpose built factory we have the most up to date glass processing machinery to manufacture all of your glass requirements. With our experienced and professional crews on the road we offer a complete glazing service for all of your domestic and commercial needs.